While some companies are trying to make the sensors in their cameras bigger, Sony are doing the opposite. They’re going smaller. Really small. Their new 2mm sensor is capable of a single megapixel, 1,296 pixels along the longest edge. Paired with a 2.6mm lens, the circuit that connects the whole thing to a device is also extremely tiny. 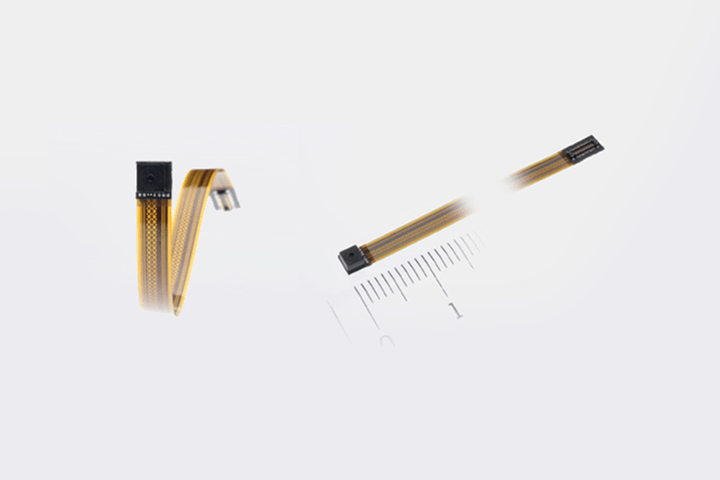 The 20 pin connector is shrunk down to a minuscule 3.3mm. And the whole setup weighs just a tenth of a gram. This sort of sensor isn’t all that useful for the handheld cameras most of use, but it does hold a lot of possibility for very small devices. Like smartwatches. These typically don’t contain any camera at all. Not even a front-facing one for things like Skype or Face time. Sony say the new sensor also boasts very low power consumption. So, it’s something that many smartwatch owners have been waiting for.